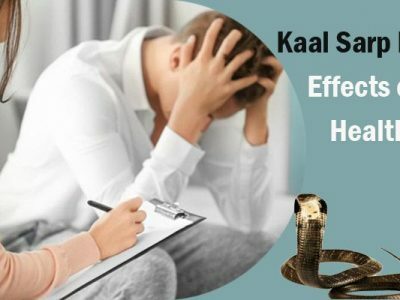 Kaal Sarp Dosh is considered to have serious adverse effects on life. If you have Kaal sarp Dosh in kundli then you are expected to have the significant aspects of your life get affected. It tends to influence not just your health but also your financial status and your married life. 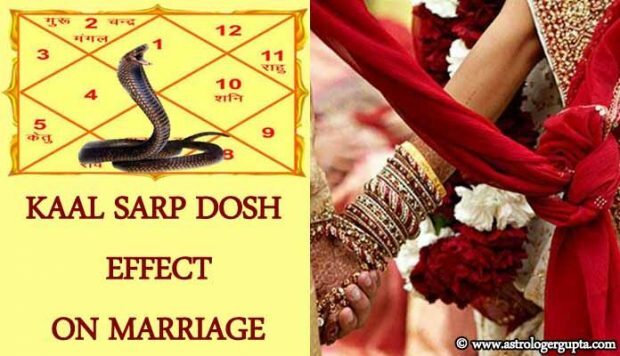 There is Kaal Sarp dosh effect on Marriage life, Kaal Sarp yog on childbirth because of which it is considered a bad equation in astrology. 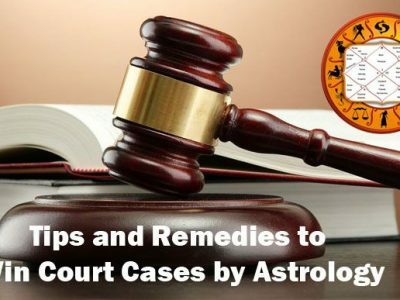 All those who have Kaal Sarp Dosh effects in horoscope always ask “how to get rid of Kaal Sarp Dosh in horoscope”, “for how long does Kaal Sarp yog lasts”, “what is Kaal Sarp Dosh nivaran pooja” etc. 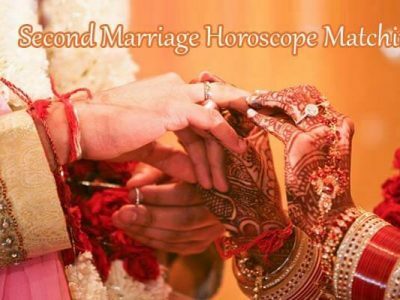 We have come up with a few effective marriage remedies that are helpful in writing off the adverse effects of Kaal Sarp Dosha on Marriage in horoscope. The best of Kaal sarp dosh remedies is to have Kaal Sarp Dosh Nivaran Pooja at Trimbakeshwar Temple. This puja is performed for Lord Shiva in order to seek his blessings to reverse the bad effects of this dosha.